The outcome of the US presidential elections will not influence the international oil market, Deputy Minister of Petroleum for International Affairs and Trading Amir Zamani said Wednesday. MOSCOW (Sputnik) — The markets in the United States and around the world were rumbled Wednesday by news of Republican nominee Donald Trump's lead over his rival Hillary Clinton in US presidential elections and his consequent victory. "The US elections do not affect the energy market…. Oil and energy prices do not depend on who is the president of the United States," Zamani told journalists. Trump led a surprising surge in Tuesday's election, surpassing Clinton in Electoral College votes and finally reaching the 270 needed to win the election. Clinton has reportedly called Trump to concede victory. Global oversupply and stagnating demand have caused oil prices to plunge from $115 per barrel in June 2014 to less than $30 per barrel in January 2016. 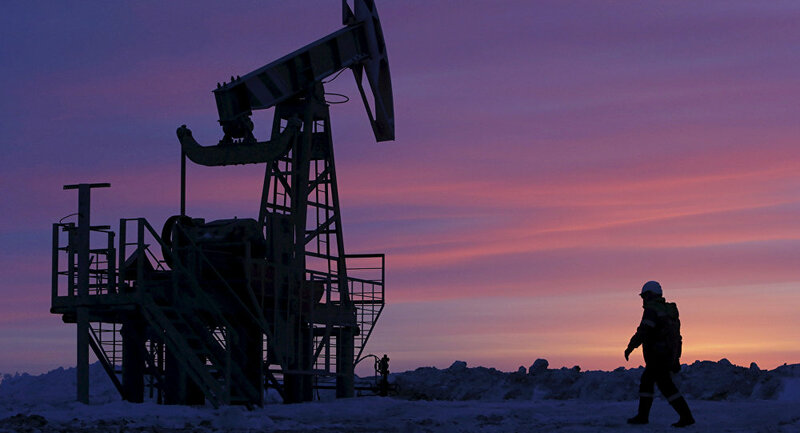 Crude prices are currently fluctuating between $45 and $50 per barrel.